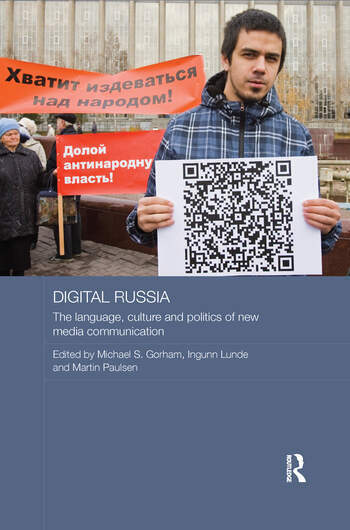 Digital Russia provides a comprehensive analysis of the ways in which new media technologies have shaped language and communication in contemporary Russia. It traces the development of the Russian-language internet, explores the evolution of web-based communication practices, showing how they have both shaped and been shaped by social, political, linguistic and literary realities, and examines online features and trends that are characteristic of, and in some cases specific to, the Russian-language internet. Michael S. Gorham is an Associate Professor of Russian Studies at the University of Florida, USA. Ingunn Lunde is Professor of Russian at the University of Bergen, Norway. Martin Paulsen is a Postdoctoral Fellow at the University of Bergen, Norway.